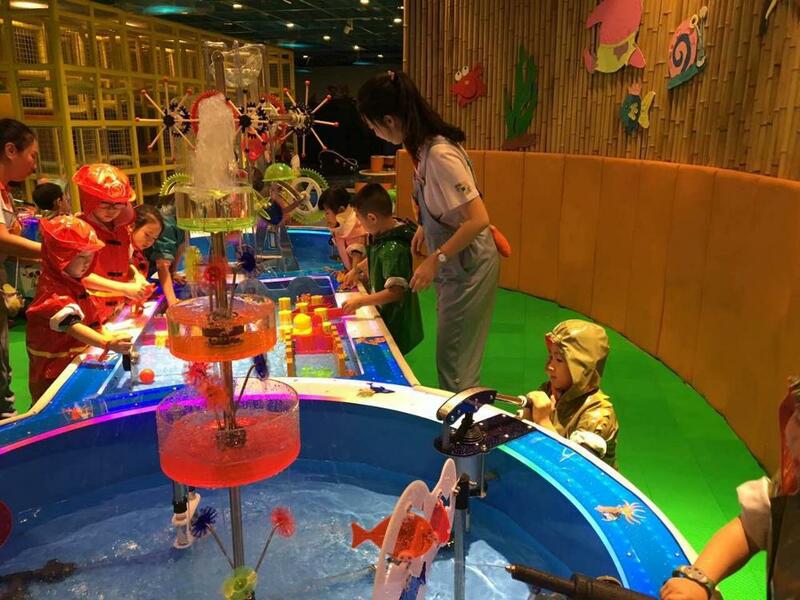 Water play equipment---hydrodynamics principle. Playing together promotes parents-children relationship. Playing water is the natural instincts of children. As children’s vision become better and better, playing water simply can not satisfied with their requirement. There are more than 20 kinds of game methods, which bring happiness from water. Hydrodynamics principle. Learn more physical knowledge from water playing. Some projects require the help from parents, which increases the interaction with children. Modular design. Each part of equipment can be customized and combined randomly. More intake capacity and good benefit. 15-20 children play at the same time, ten minutes of each one, 90 people play within one hour. 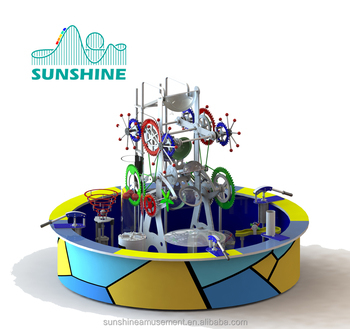 Sunshine Amusement Equipment Co., Ltd is located in the beautiful coastal city---Rizhao. 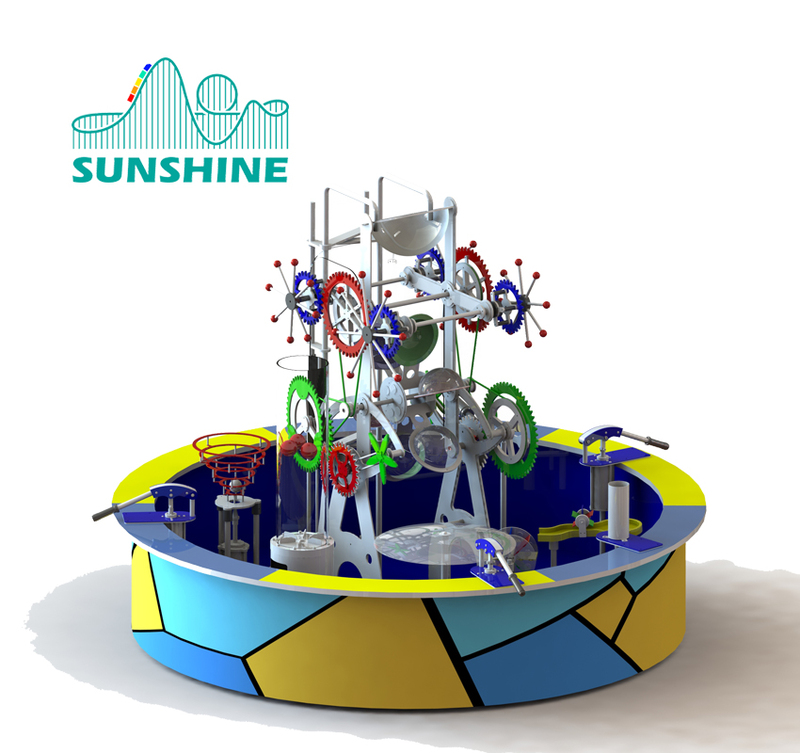 Sunshine---from a small workshop to be a modern integrated amusement equipment manufacture company gradually. The scope of company business: amusement equipment, recreational enterprise of outdoor funfair, indoor recreational equipment and accessories. For years, Sunshine takes over the core value of “TO BE RESPECTABLE MAN, TO BE RESPECTABLE ENTERPRISE BY THE WORLD” and follow competitive line to research latest technical achievements. There are many National Patents of most products. 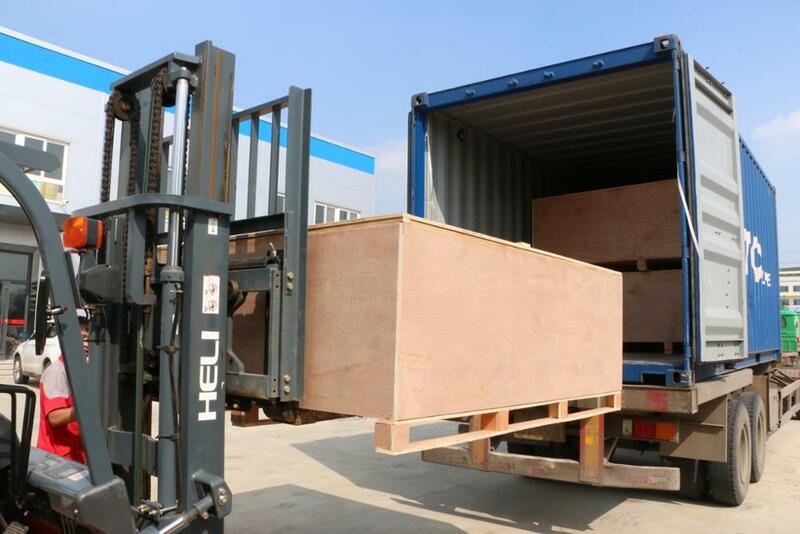 Our amusement equipment has exported to many countries and areas: USA, Russia, Kazakhstan, Turkey, Egypt, Netherlands, Mexico, Thailand, India, Italy, Spain, Germany, UK, Korea, UAE, Australia and so on. Q: Can you make the design for the indoor playground equipment? 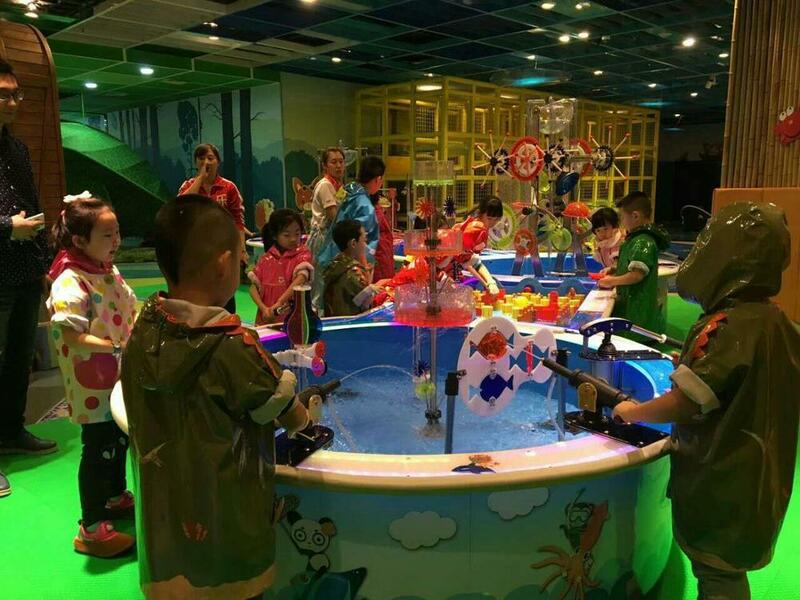 Q:How to maintain and clean the indoor playground soft play? A: Kids need to put off shoes before entering the soft play. Do avoid high heels.Needs to do routine cleaning everyday. Q: How long is the warranty time for the indoor playground equipment? Q: Do you have any certificate of the indoor playground equipment? A: Yes, we have CE, TUV, GS and ISO certificate. Q: Could we install the indoor playground equipment ourselves? 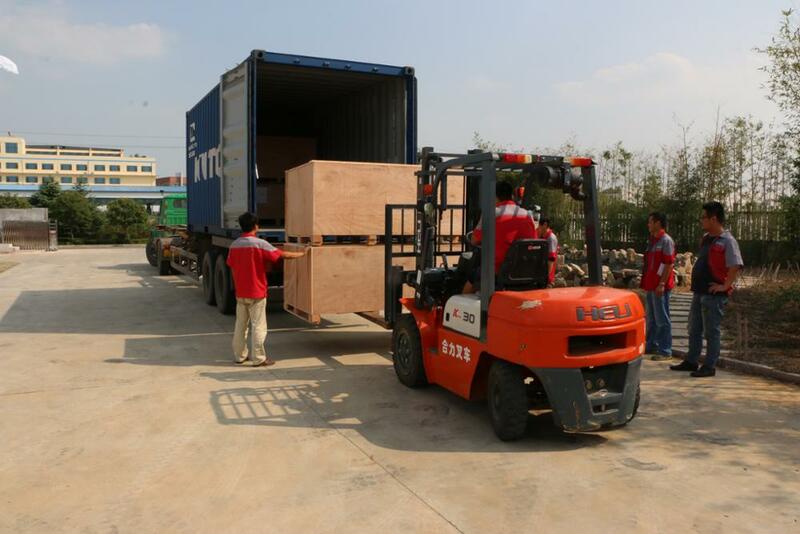 Rizhao Sunshine Amusement Equipment Co., Ltd.